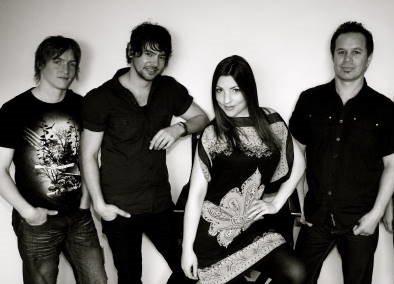 The members of Queenstown-based covers band Mojo have played with some of the best in the business and now they are hoping to establish themselves as the best. The energetic group comprises of Kiwis Pearly McGrath, Sam Merrall, Shay Muddle and Australian Kayne Taylor. Mojos repertoire includes a wide range of Kiwi and international material and encompasses several decades of hits across most genres. 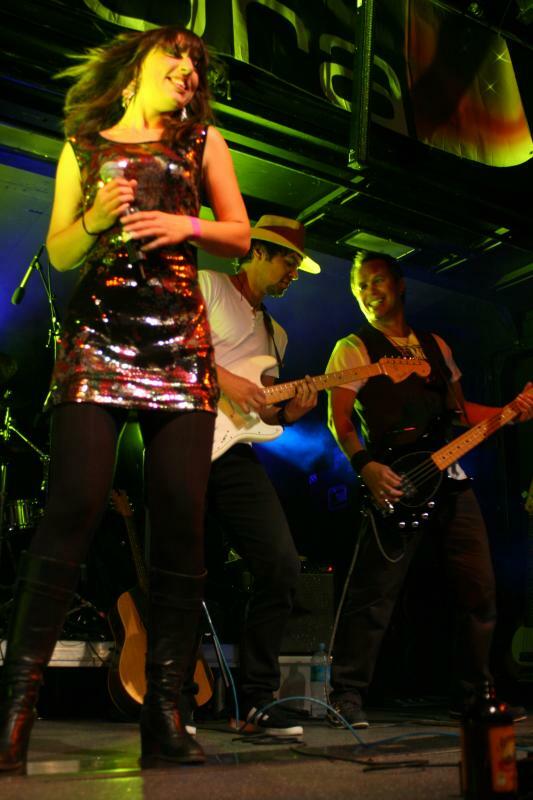 A highly professional act which will appeal to almost all musical preferences, Mojo is available for corporate and public events and private parties including weddings and birthdays. With its sights set high, the band is prepared to play gigs across New Zealand and will even travel to Australia if required. 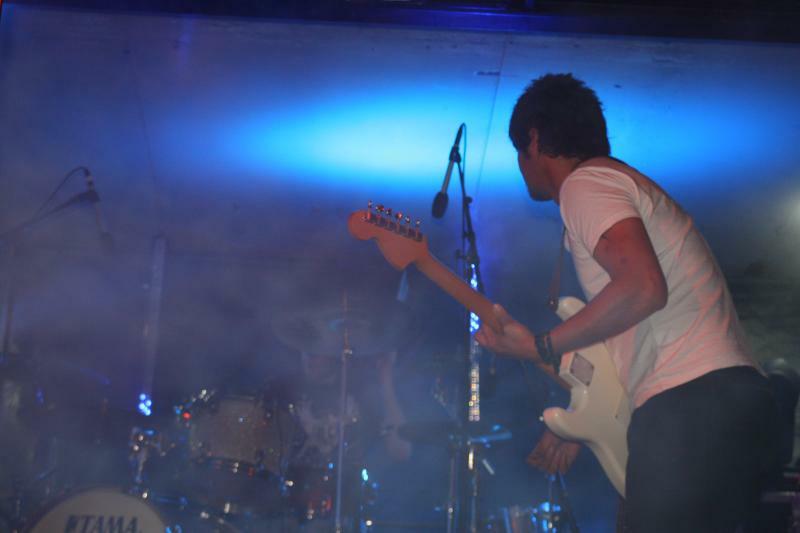 On top of performing at events, the band also play regular gigs in Queenstown nightspots. 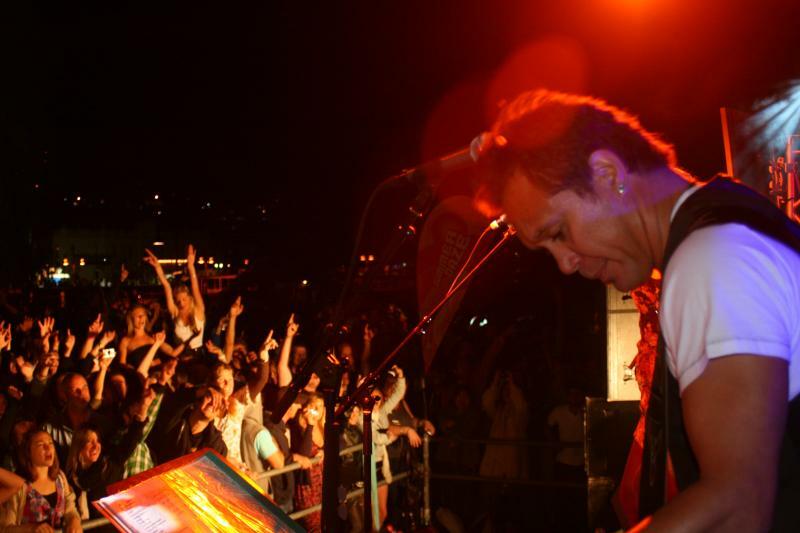 Just weeks after setting up, Mojo signed to play the coveted 11pm-1am slot in Queenstown Bay on New Years Eve, proving its popularity. 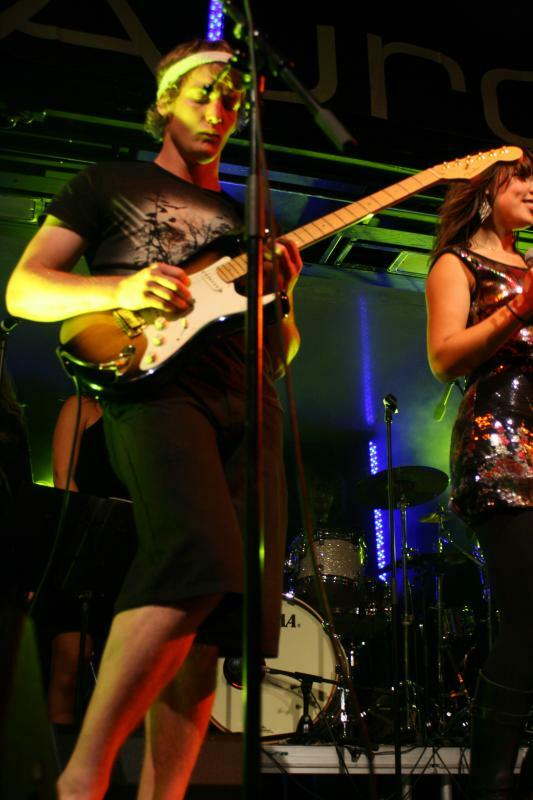 If you are looking for a band to entertain at your special occasion, look no further, Mojo will play specialised sets to suit any occasion. 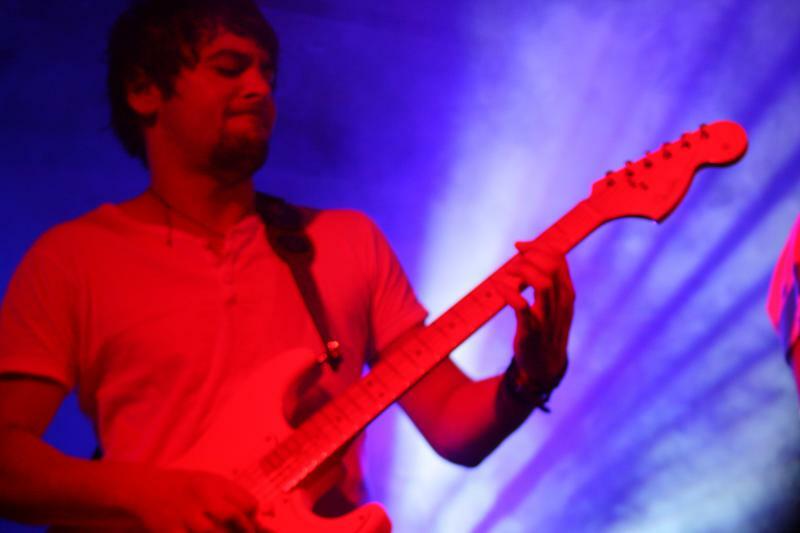 While the band is focused on getting established and performing at events in the immediate future, there are plans in the pipeline to work on some original material. With five talented members all serious about music, the band has a bright future and is hoping to take the covers band market by storm.